Voices Film & TV Podcast Chapter 24: "And The Winner Is Gary Oldman"
One of the finest actors to ever grace the silver screen, Gary Oldman. 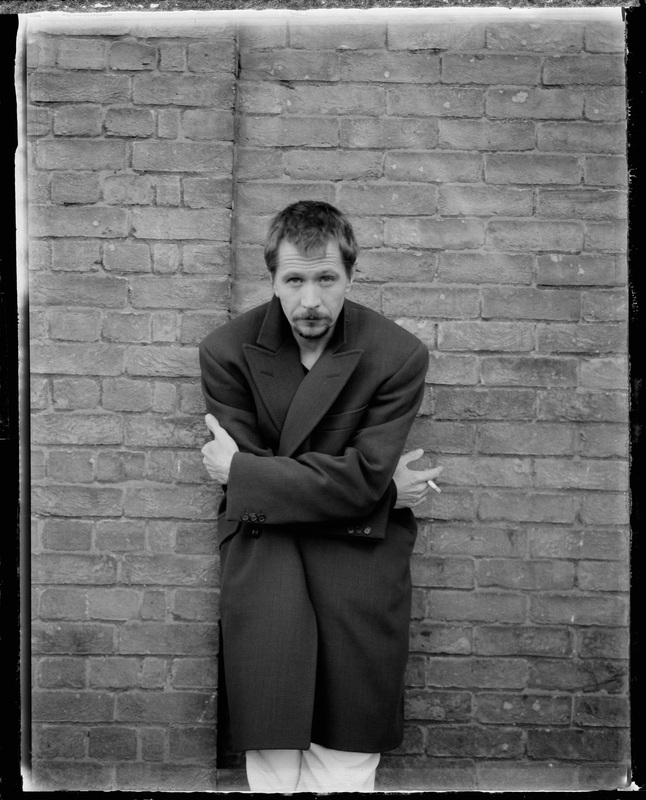 Gary Leonard Oldman (born 21 March 1958) is an English actor and filmmaker who has performed in theatre, film, and television. Known for his versatility and expressive acting style, Oldman is regarded as one of the greatest actors of his generation. This following is the filmography of English screen and stage actor, filmmaker and musician Gary Oldman. We leave off 80% Of his body of work, not because we want to, but rather because the films of Gary’s we love we have emotional life long attachments to. There are so many more we didn’t mention, but this was done off the cuff straight from our hearts. Sorry, but one other nomination? He is of Marlon Brando caliber, justify one other nomination to me. Doesn’t makes sense, not to me. There was justice this year. Talk Hard, Leave Your Mark. Posted in Commentary, Film, Podcast and tagged Academy Award for Best Actor, Academy Award for Best Picture, Academy Awards, British people, Daniel Day-Lewis, Daniel Kaluuya, Dolby Theatre, Frances McDormand, Gary Oldman, Guillermo Del Toro, Jimmy Kimmel, Kennedy, Missouri, Sean Kennedy, Three Billboards Outside Ebbing, Winston Churchill.